A drunken yob ended up face down on the pavement in seconds after punching a police officer in the face. A body-worn camera captured the shocking footage of Edward Elsden-Smith punching the officer before being downed – in a matter of seconds. 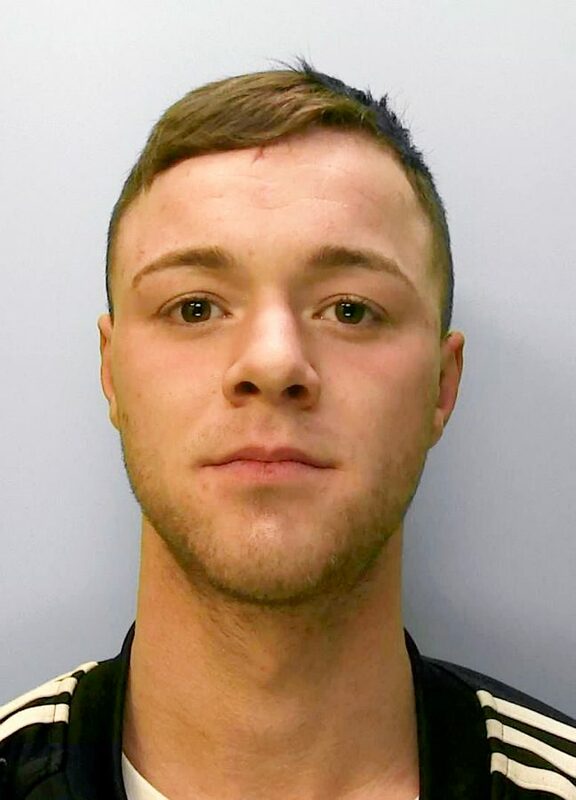 The 22-year-old admitted assaulting an emergency worker, criminal damage and breaching a community order at Worthing Magistrates’ Court on March 12. 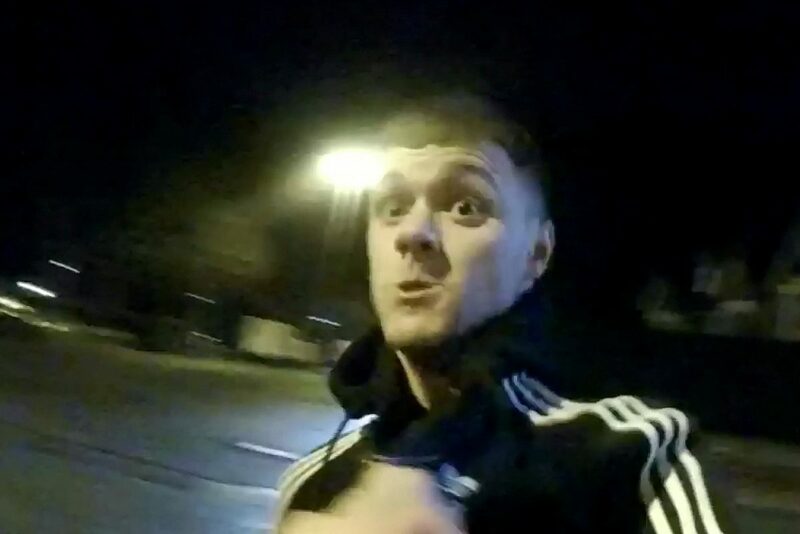 He also admitted breaching a suspended prison sentence he was handed for head-butting another police officer and assaulting two more officers in Worthing, West Sussex, last May. Detective Sergeant Kieran McDonald said: “Elsden-Smith’s behaviour and actions were outrageous and violent towards the officer who was trying to protect the public. The court heard two police officers were on patrol in the same town on February 23 just before 11pm when they received a report of a drunk man acting aggressively. They saw him kick at a parked car and break the wing mirror off. 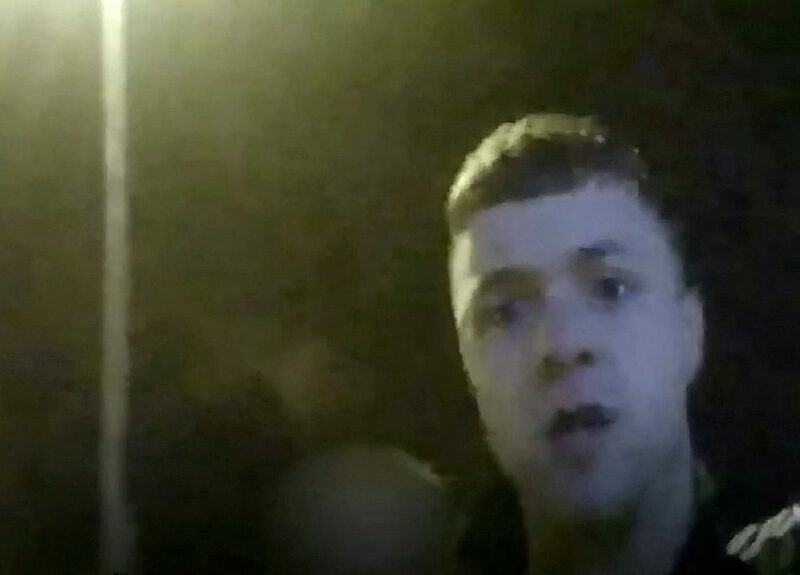 He approached their marked police car and threatened them before they had even spoken to him. As they went to arrest him for criminal damage, he began attacking the officers and punched one of them in the face. The officers forehead was cut and the punch caused bruising and swelling to his eye and nose. But Elsden-Smith was quickly restrained by the efficient coppers and taken into custody. Elsden-Smith, of Worthing, West Sussex, has now been jailed for 18 weeks and ordered to pay a victim surcharge of £115 and £85 costs.